Although Khan came top of a Twitter poll launched by Pacquiao to suggest his next opponent, it still seems clear that boxing’s only eight-division world champion will go ahead with a spring fight against Australia’s Jeff Horn. 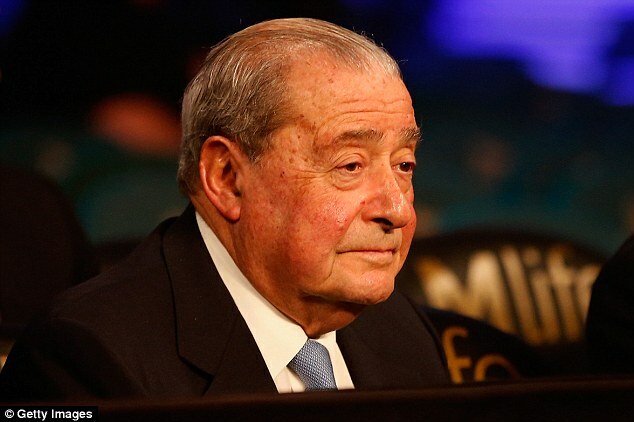 Manny Pacquiao’s promoter Bob Arum has dismissed Amir Khan’s claims that he is to fight the Pac-Man in Manchester or Bolton this May. The only change to that discussion is a possible move of venue from Down Under to the Middle East. 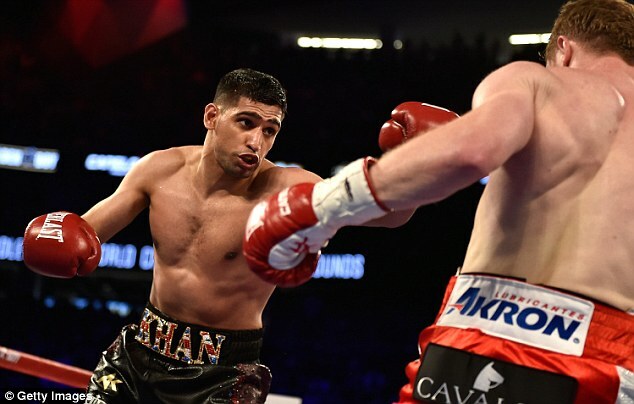 Khan has been frustrated previously when super fights against both Pacquiao and Floyd Mayweather appeared to be agreed but those plans were scrapped. 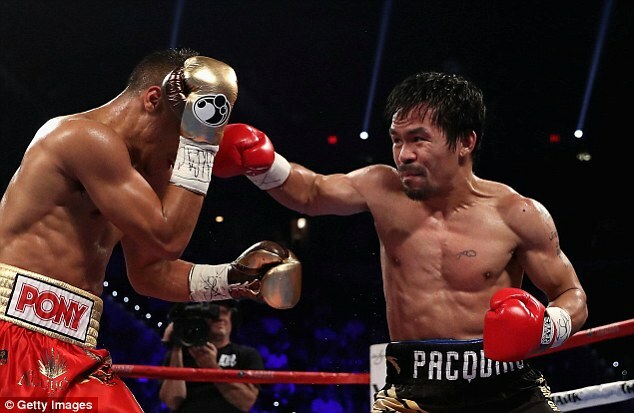 The former Olympic medalist and two-time world champion may have jumped the gun this time, but that would not necessarily exclude a fight against Pacquiao, if the 38-year-old continues to amalgamate boxing with his duties as a Philippines Senator, later in the year. Khan has already been looking for a warm-up opponent for a fight in Britain in May. The Bolton-born fighter is committed to training down to Pacquiao’s welterweight division. 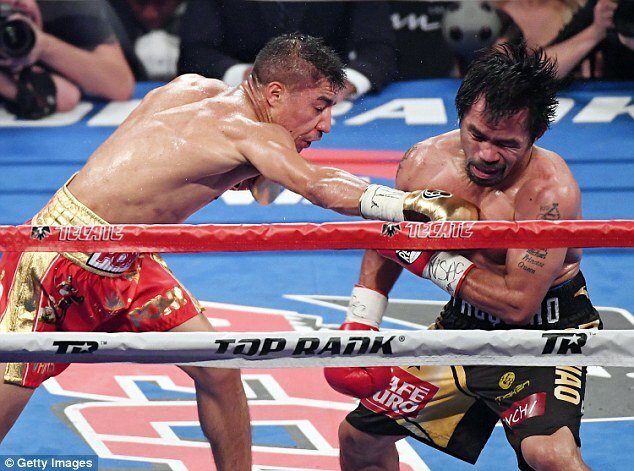 In November last year, Pacquiao admitted he was willing to face Khan.